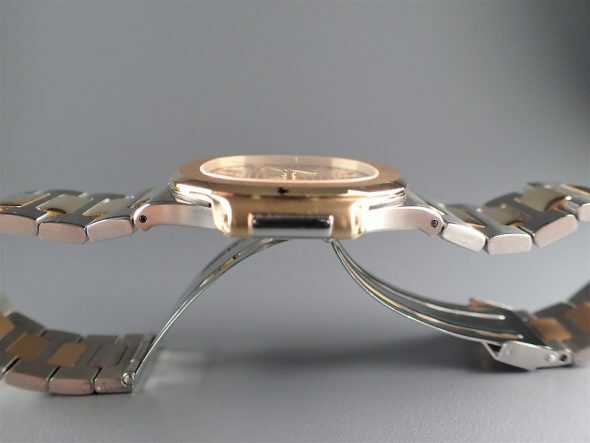 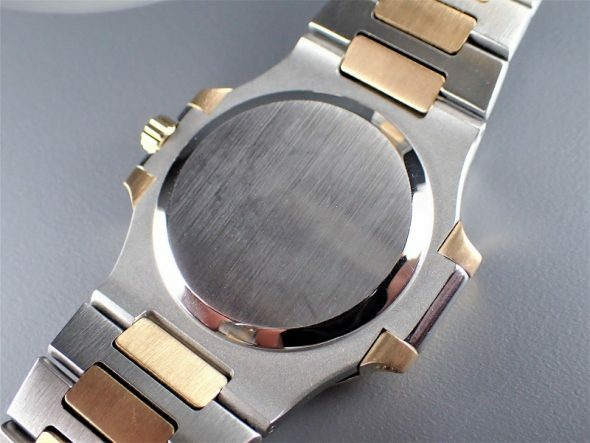 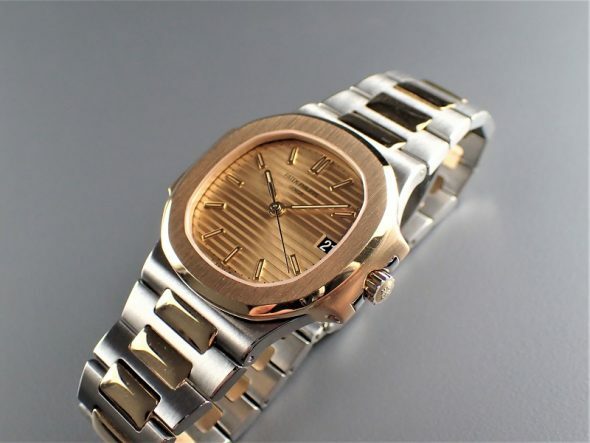 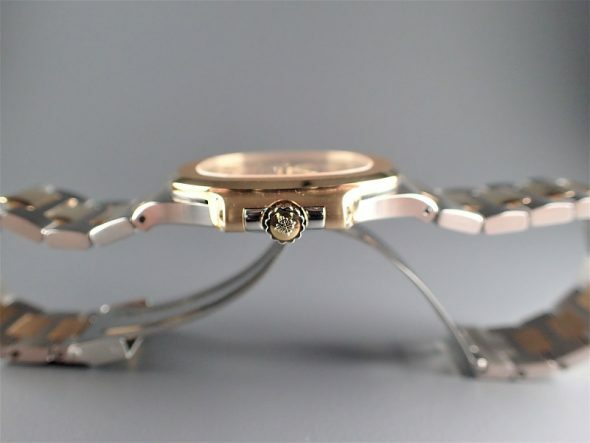 A very fine 18k yellow gold and steel self-winding wristwatch ref.3800/1. 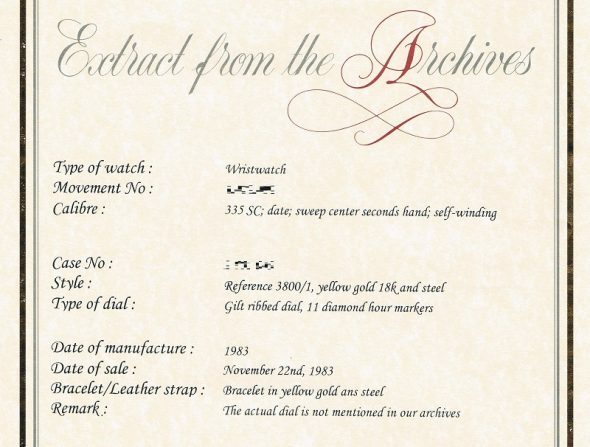 With Patek Philippe Extract from the Archives confirming the production of this watch with gilt ribbed dial, 11 diamond hour marker in 1983 and its subsequent sale on November 22nd., 1983. 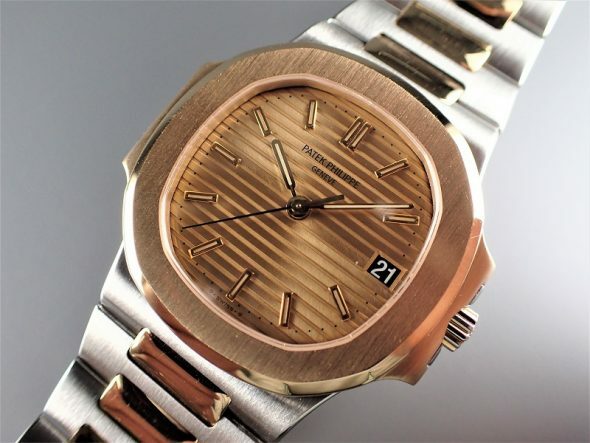 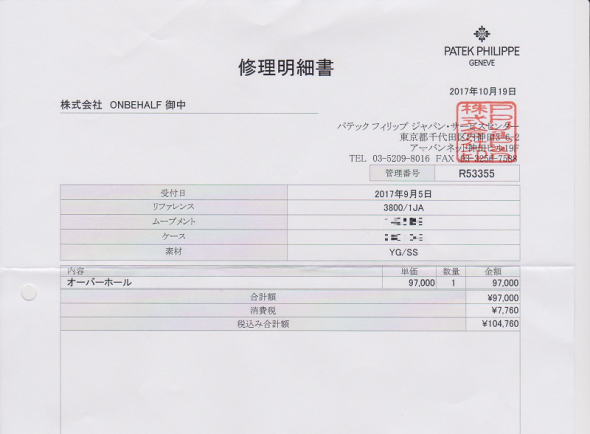 This watch has been serviced by Patek Philippe Japan recently.